Tooth loss from trauma, gum disease or decay is common and inevitable after a certain age. Dentures and fixed bridges are the conventional treatment options to replace missing teeth. But with the advent of treatment options in the dental field, dental implants are the mainstay of replacing missing teeth these days. They are more promising and esthetic with better chewing efficiency. Once a tooth is lost, the bone around the tooth dissolves and disintegrates. With the passage of time, the nearby tooth can shift and come into the space causing a bad bite. This will also prevent the fabrication of implants/bridges due to disharmony in the alignment of teeth. Hence, missing teeth should be replaced as soon as possible. Dental implants are titanium screws which are anchored to the jawbone. This serves as the root of the new tooth. 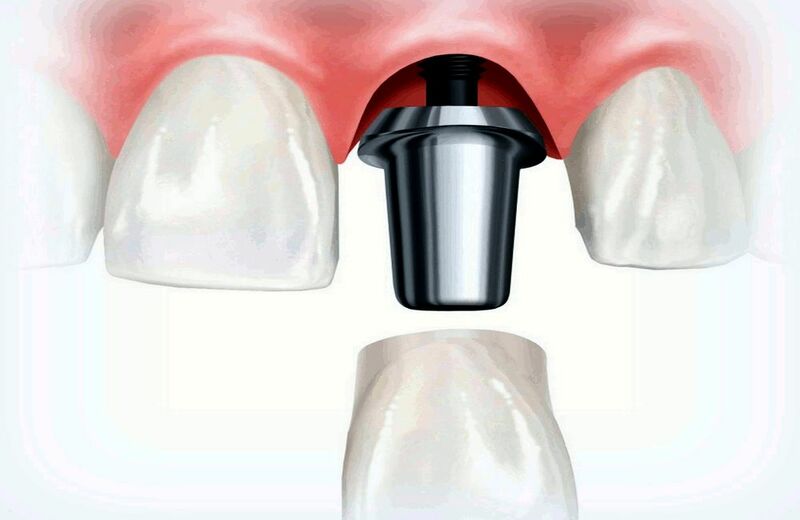 A crown which looks like the missing tooth is then fabricated which is placed on top of the implant. Titanium has been used since many decades and is biocompatible with the human body.